CALLING Army families! 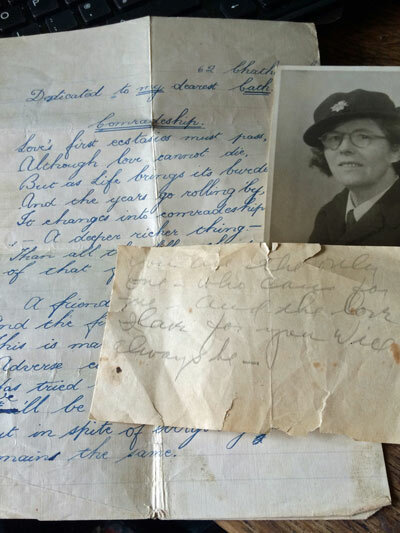 There’s a new art project from Yorkshire based artist Michelle Clarke-Stables about women’s experience of war through their messages of love and she would love you to be involved. Michelle explained: “This project is about remembering that even during times of war, love endures. “Messages of love give us hope and keep us connected to our loved ones, whether they’re at home or on the frontline.